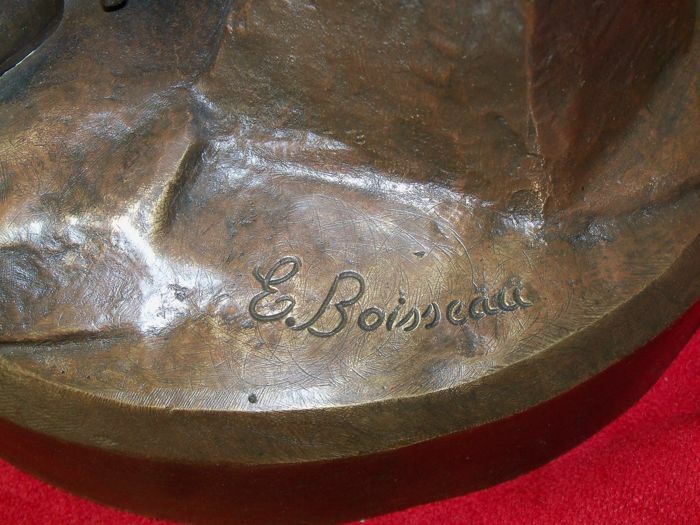 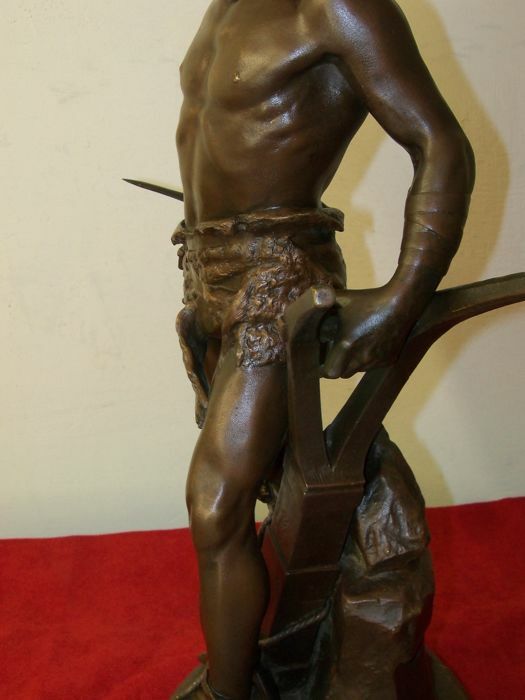 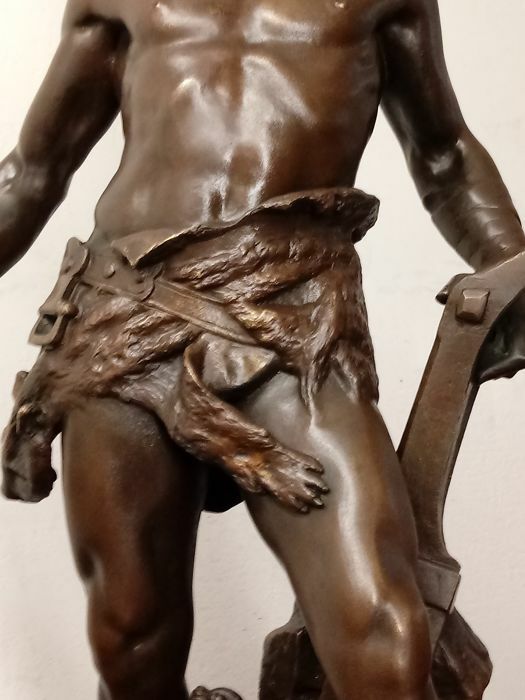 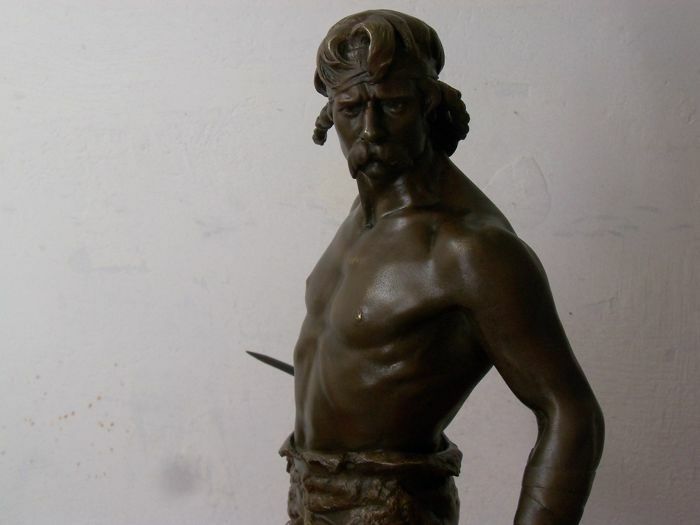 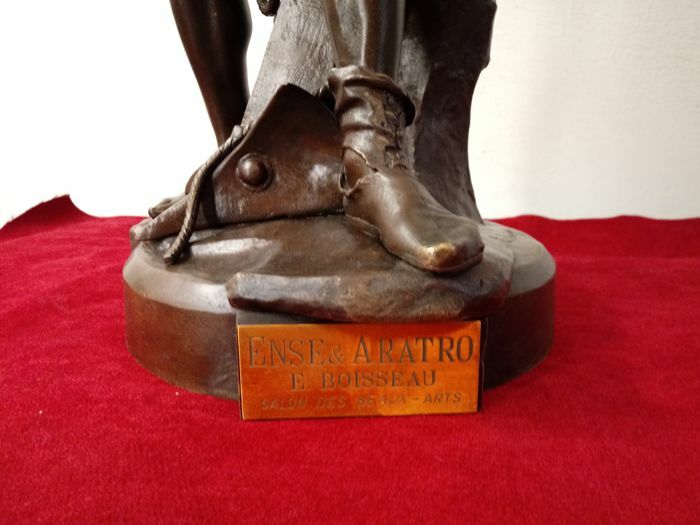 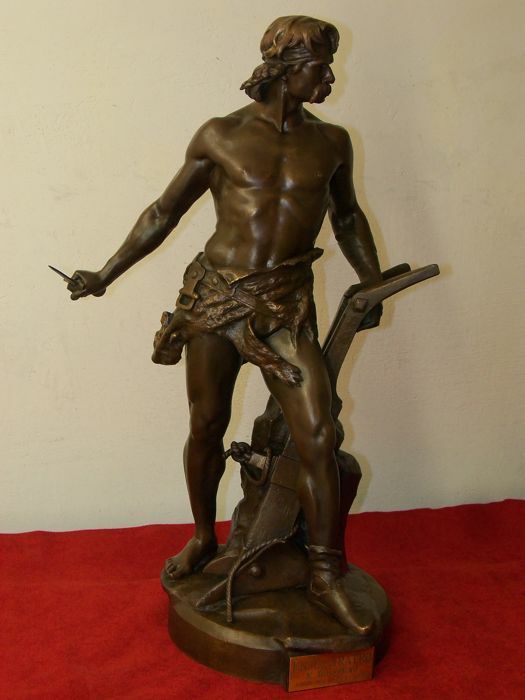 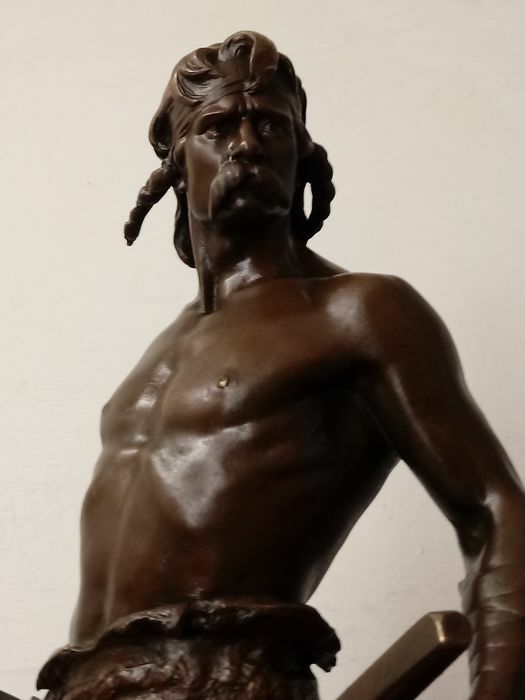 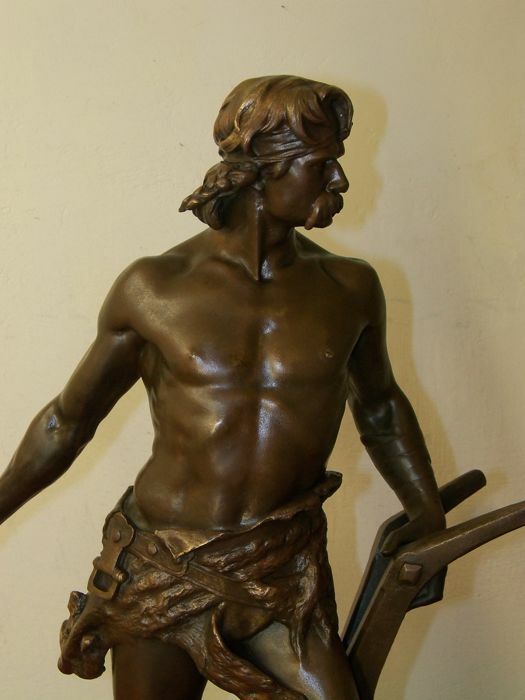 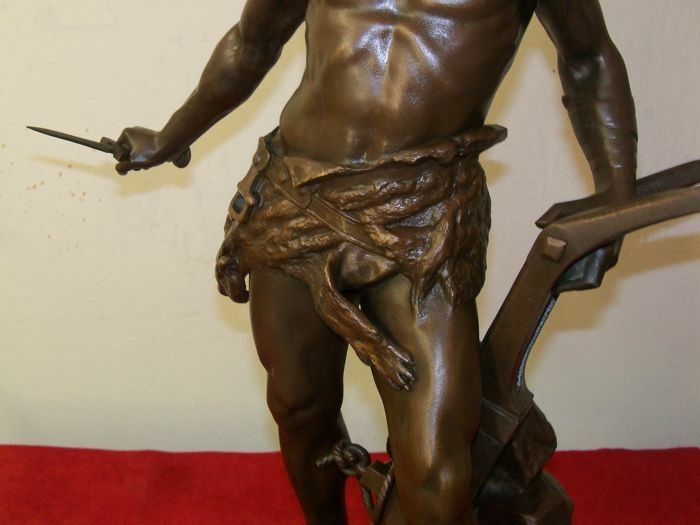 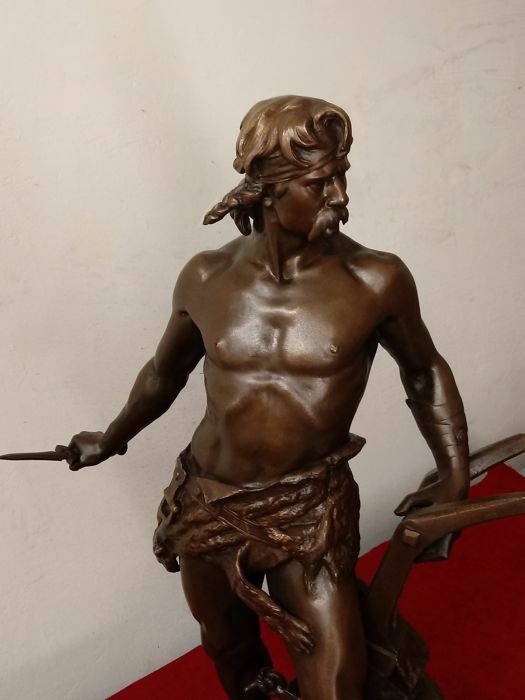 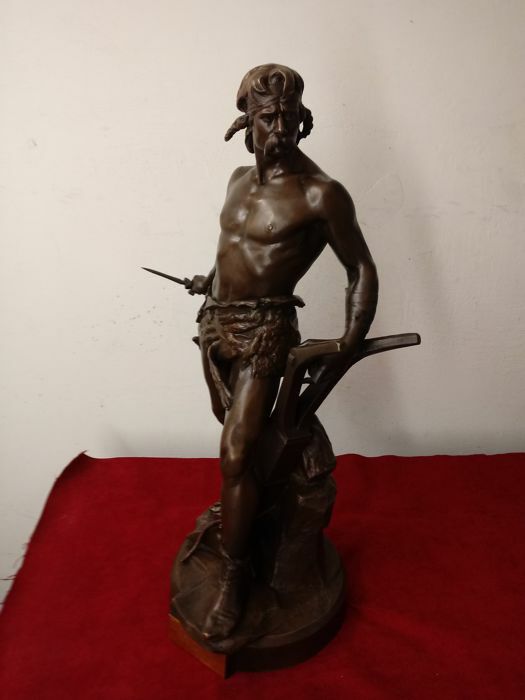 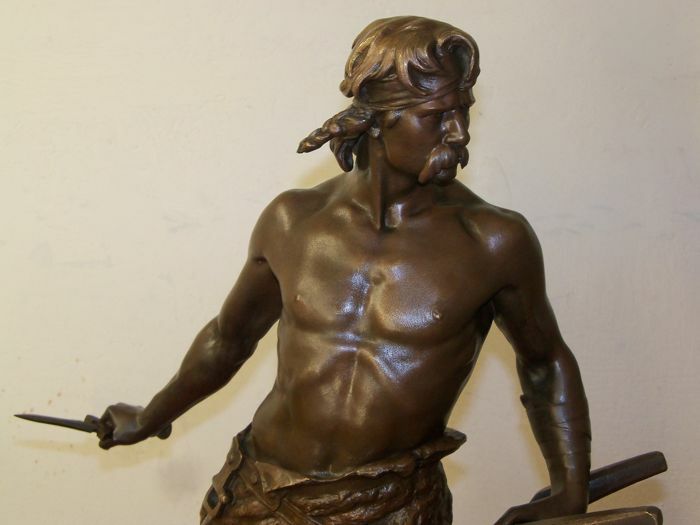 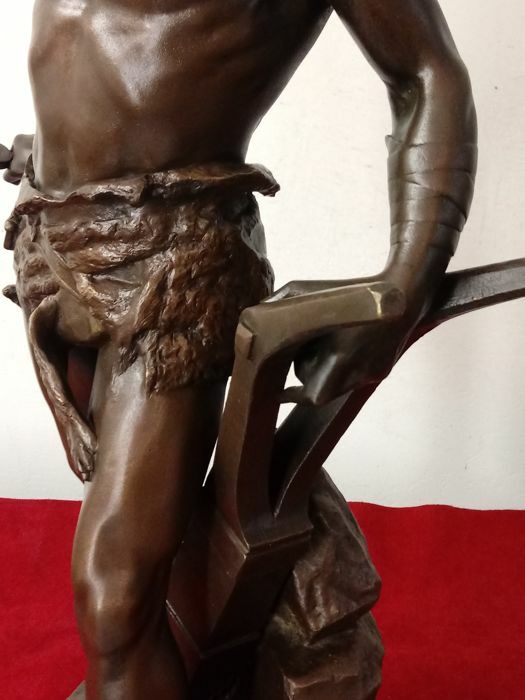 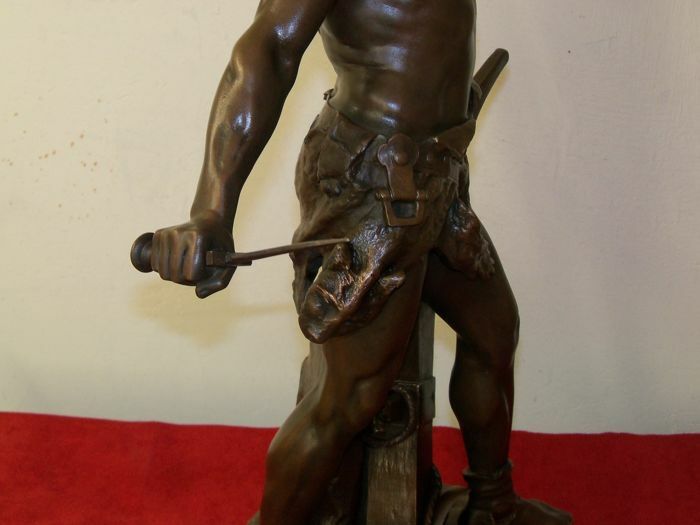 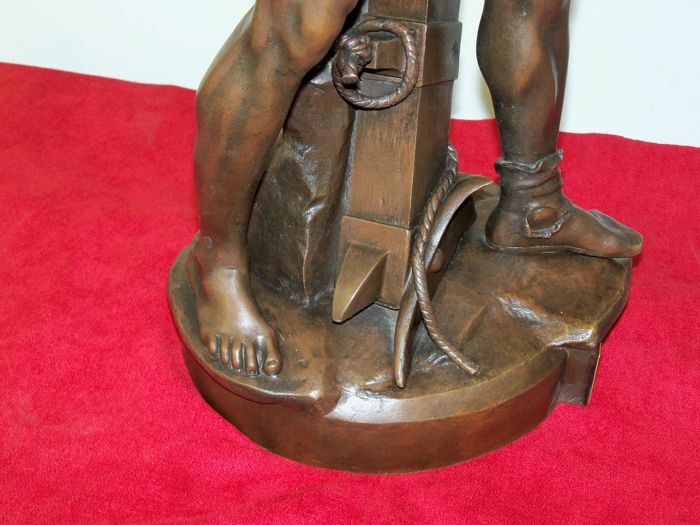 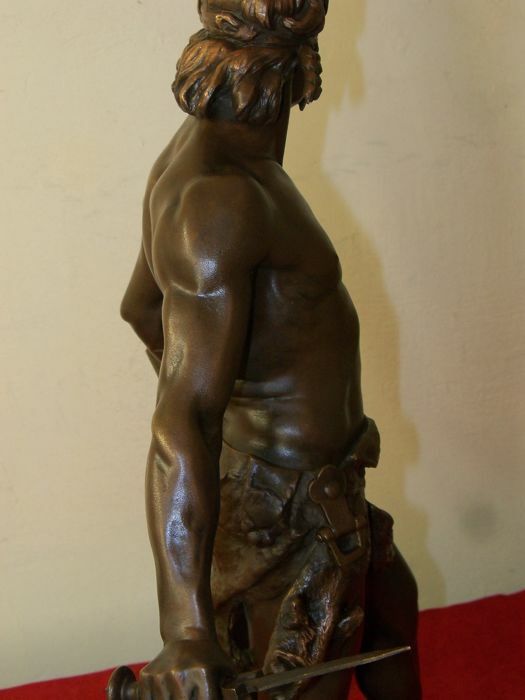 Emile Boisseau (1842-1923), a bronze sculpture depicting a male figure with a sword and plow. 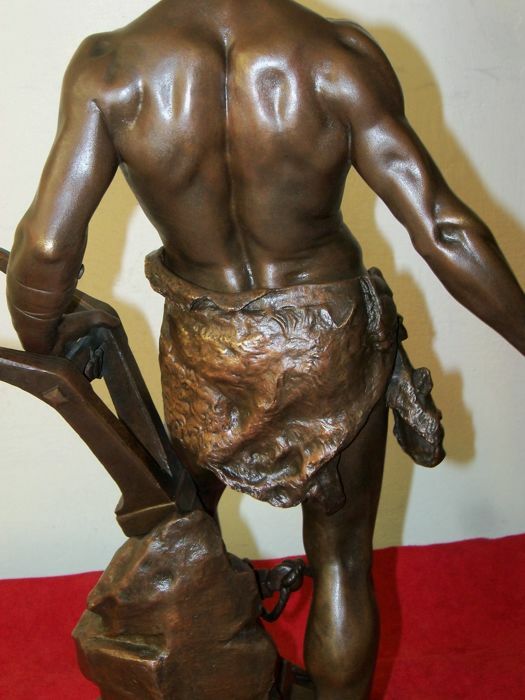 This statue is presented in the standard work of Harold Berman, Bronzes. 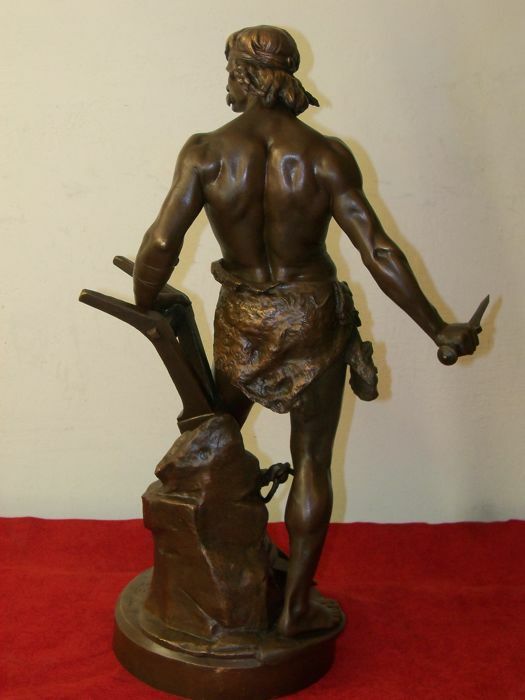 Sculptors and founders. 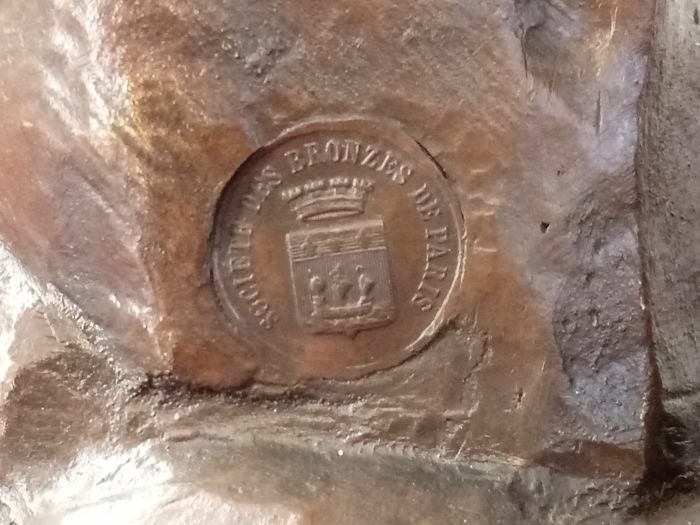 1800-1930, Volume II, pag. 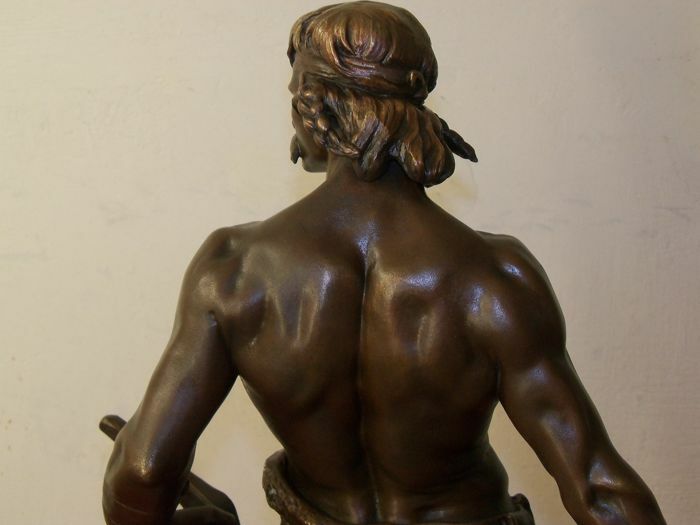 312, fig. 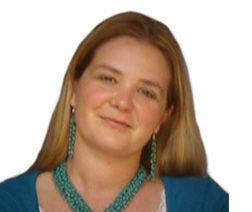 1126.